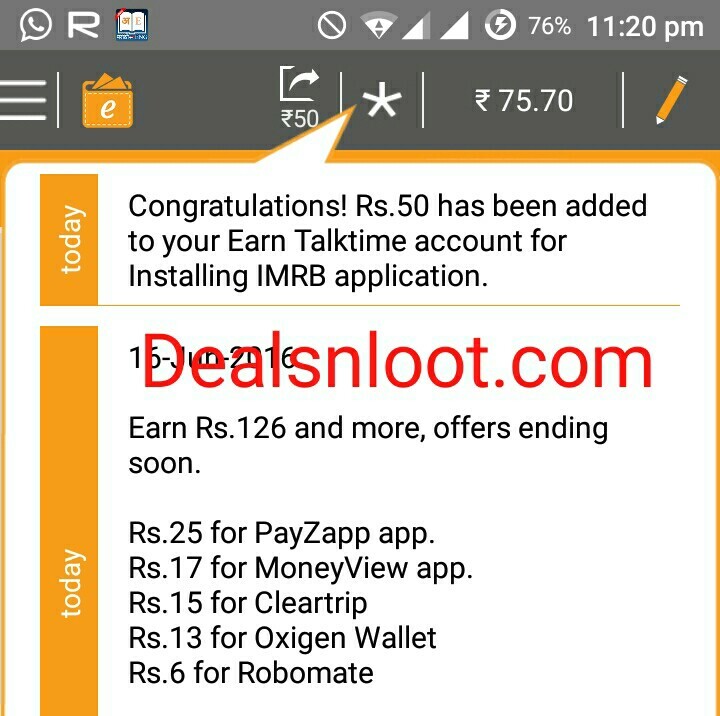 Hello Dealsnloot Readers, At the moment Earn talk time app is giving a marvelous offer to get Rs.100 absolutely free, and you can also earn 20 rs by signup . so ultimately u get Rs.90 .So Hurry Grab This Loot Offer And Earn Earn Talktime Wallet Cash Loot. 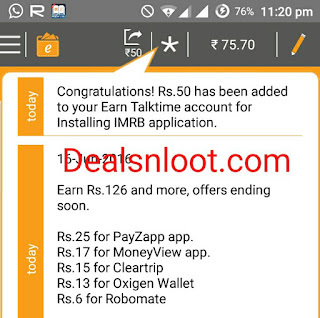 Update :- App Increase The Offer Credit To Rs.100 At the moment Earn talk time app is giving a marvelous offer to get Rs.100 absolutely free. Click Here to install Earn Talk time app and do register and verify your number (Skip if already have). Now, in menu option you will see an offer for “IMRB DESKTOP APPLICATION”. Click over it and open it. Then you will get a link from there. Now open your laptop/PC and paste the link u get through this offer. From there Do register on there website and do mobile verification. 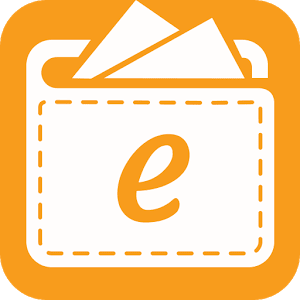 At last you will get your login details with Pc application in (.exe) format just download the app on PC and best part is app size is less than 800 KB. open that app in PC and do login with details you just got. That’s it check your Earn-talk time account u got credited.